Many utilities and industries today face increasing pressure to lower costs and improve sustainability. Reducing electrical usage — or even selling electricity back to the grid — helps to accomplish both of these goals, and anaerobic digesters may play a part in doing so. 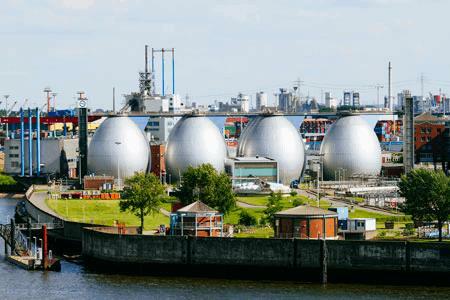 Water Online spoke with Alan Vance, Industry Manager-Environmental, of Endress+Hauser about anaerobic digestion and ways WWTPs optimize their facility.